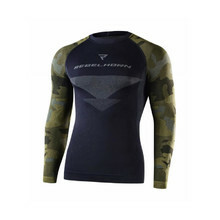 Functional long-sleeved shirts from Blue Fly and Brubeck are very sought-after thanks to their quality and affordable price. 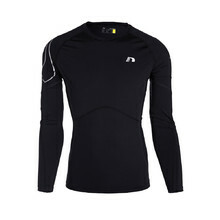 The clothes can be worn as a first layer, but also as an additional outer garment. 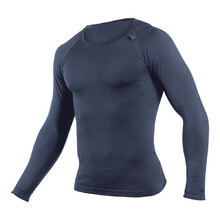 The quality and durable material was designed for complete sweat release to keep your skin dry even during strenuous physical activities. 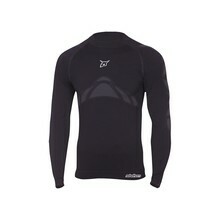 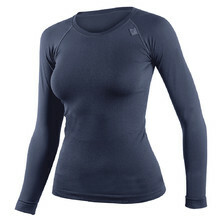 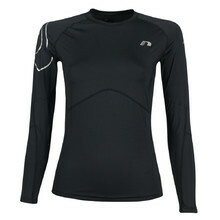 We provide thermal shirts in both men’s and women’s sizes.